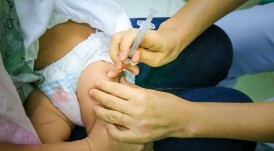 Are you looking for competitively priced immunisation, vaccination, complex care, clinical skills or mandatory training? 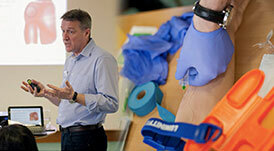 We are specialist providers of accredited healthcare training courses and CPD events for nurses, pharmacists, paramedics, health care assistants and other health & social care professionals. 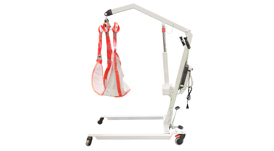 Tailored face-to-face accredited healthcare training events at your workplace. 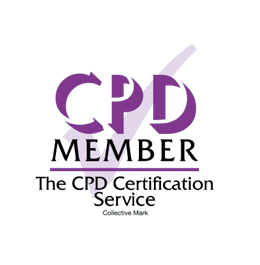 Bookable CPD events: vaccination / immunisation and ECG Demystified. Award-winning elearning courses available at a competitive price. Mandatory training has been verified by Skills for Health as aligning to the Core Skills Training Framework. All our accredited healthcare training events can be used towards your revalidation or re-registration with your healthcare body. Whatever your training needs are, we have a range of courses for you – browse our courses or contact us for more details. If you bought courses before 9 Jan 2019 you will need to register again to buy more courses. If you have courses to complete or you want to access your certificates, please use this link. At a venue near you - book now! Please contact us if you would like more information about our accredited healthcare training events, or if you would like to discuss your training needs.